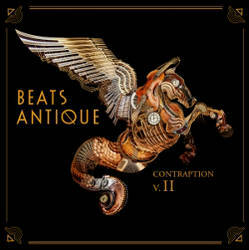 Sultry musical temptations shudder and delight throughout this deep and dreamy gypsy diatribe. Buffeted about on lilting waltzes bring forth a grand display of vocal and rhythmic variety from then and now as well as here and there. 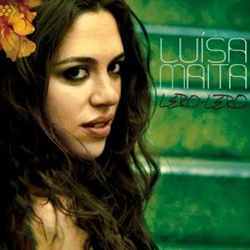 Singing in Portuguese, this sultry songstress who was born from a family of musicians in Sao Paulo and is a rising star in the Brazilian music scene, delivers a sleek samba swing injected with downtempo electronica and pop sensations. 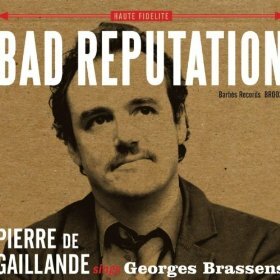 Georges Brassens was sort of a French Bob Dylan type dark pop bardic icon. Here his music and poetry is evoked, channeled and translated into English via De Gaillande’s tantalizing obsession with the silver tongued poet and musician. The simple rhythms were maintained as original as possible while being fitted for English. Thought provoking, memorable and disturbingly charming. 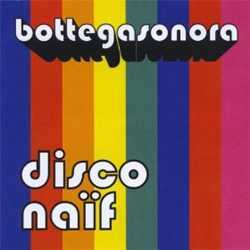 Warbling ranty vocals are accompanied by quirky simplistic synthesized rhythms from this Italian musician. Lyrics are formed into pop format so the accented choruses are repeated often, but this is then countered by a curious and bewildering cabaret atmosphere. Fans of kitchy throwback electro music inspired by the late 70’s will find that this will hit the spot. Outstanding! A triumphant and glorious rebirth of these 1980’s new wave icons. 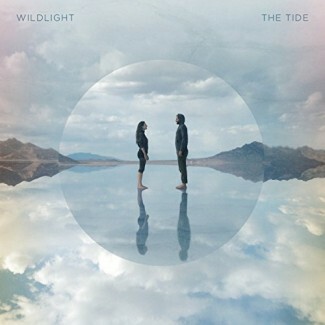 From top to bottom, song after song their quirky signature staccato synth pop rock finds renewed life in the new millennium. The biggest difference is their signature red energy dome hats are now blue! 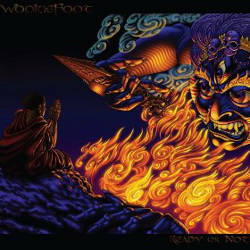 Album details were honed by their online community and the results shine. I’m pretty smitten with this prolific (7 releases in 5 years!) group. 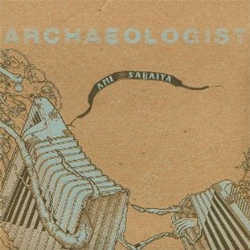 Dreamy alluring Middle Eastern and Gypsy melodies are married to equally intriguing electronic infusions. Add in violin, belly dancing, live drums and special DJ Pizazz, and viola! Brilliance. 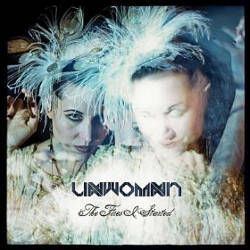 Erica Mulkey is Unwoman, a popular and prolific San Francisco-based cellist-singer-songwriter that spices up the strings with electronic beats and attitude. With seven self-produced solo albums and six successful Kickstarter campaigns under her belt, she is turning herself into a musical icon thanks to all the fans she accumulates at the steampunk, goth, and sci-fi-related events that she highlights. Wookiefoot (one of my all time favorite bands!) continues on their cosmic musical consciousness exploration journey by offering another ever-evolving excursion into anthemic New Age-ish euphemisms gone hippy pop reggae bluegrass jam funk. Will they be the Shangri La for your soul too? Don’t miss their tour this fall! 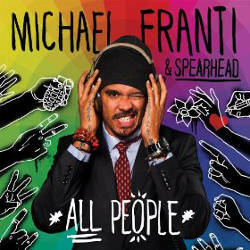 Celebrating the beauty of diversity through peaceful, loving melodies and lyrics is a trademark of Franti and crew. Now, 8 studio albums in, Franti has still managed to cling to the peace-loving, socially active principals that propelled him to this point. Supremely danceable grooves and compelling anthemic pop delights will again and again have you on your feet and shaking your wild thang. See them on 9/25 at the Orpheum Theater in Madison, WI. Before becoming the national treasure and pop phenomenon of the West African country of Niger, Tal National honed their craft for 6 long years before recording their first release. Known for their playing all-night-long shows five nights a week in their native country, the band rose to huge success and are in high demand. 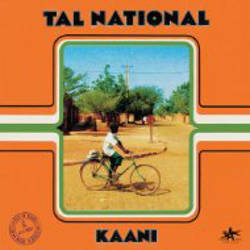 Kaani, their first international release, is sung all in Zarma, Haossa (Niger’s main languages), and French. It is a non-stop flurry of Afropop with dancing guitar melodies combined with traditional regional inflections and percussion plus touches of desert blues and soukous that deftly combines the traditional with the modern. Their first international tour stops on 9/21 in Milwaukee, WI at Global Union Festival: Humbolt Park Bandshell. 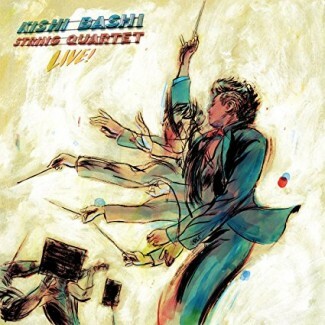 Kishi Bashi - String Quartet Live! Violin virtuoso, singer, and composer Kishi Bashi (aka K Ishibashi) soars to amazing heights fueled by the glorious foundation of an accompanying string ensemble that allow him to reimagine his award winning and critically acclaimed first two releases, 151a and Lighght through an orchestral pop lens. Through his experimental and unconventional song writing skills as well as his soaring voice, he has spilled his talent into ever more imaginative and rewarding compositional endeavors.